Hey guys, let’s talk about something fancy today. 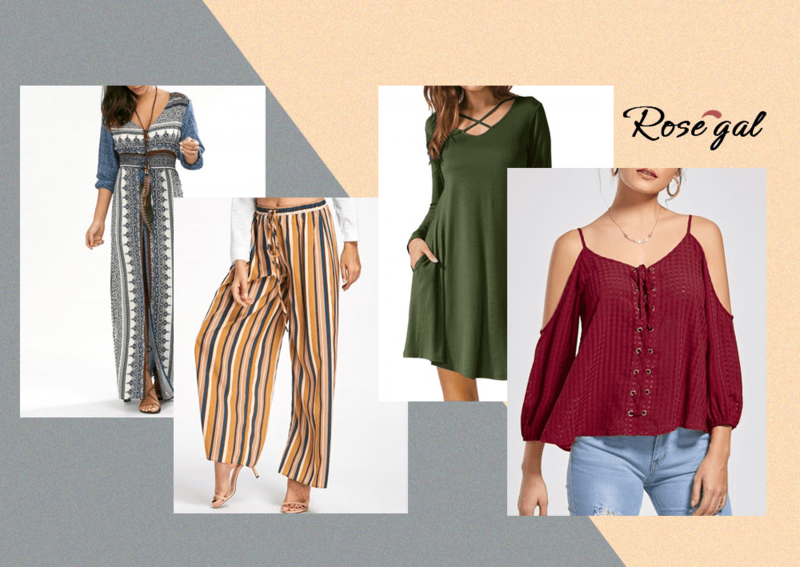 I recently discovered this online shopping website called Rosegal which is offering a wide selection of cute tops, casual dresses, affordable accessories and much more. 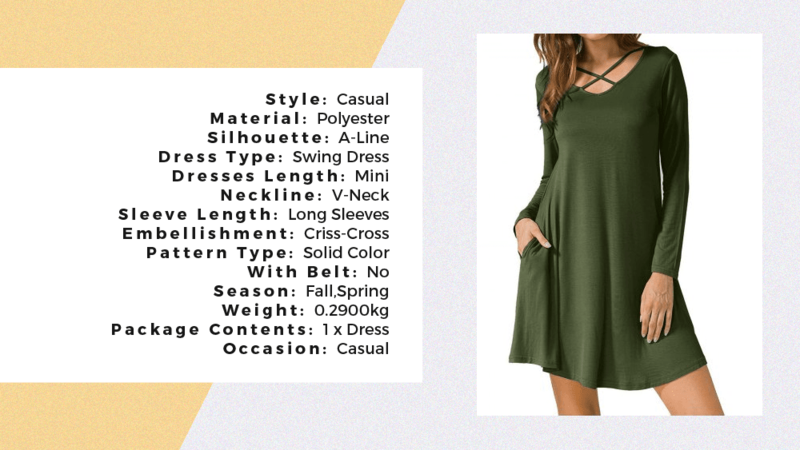 I mentioned multiple times through this blog and through my other social media platforms how hooked I am to online shopping. Aside from the convenience I get, it also allows me to browse numerous online shops in one seating. That means canvassing of items became so much easier than ever. 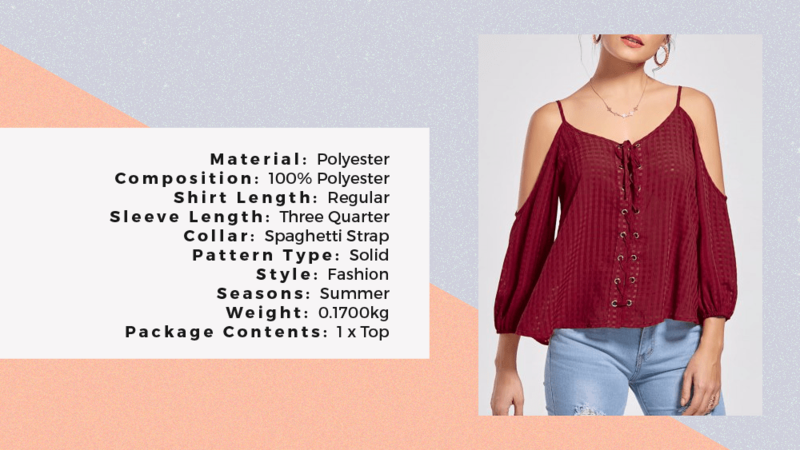 What I like most about this shopping website is that they are offering free shipping internationally and their selection of plus-size apparels are abundant as well. This includes a wide variety of dresses and other apparels for different occasions. Allow me to share these fab finds I saw while browsing through the website. 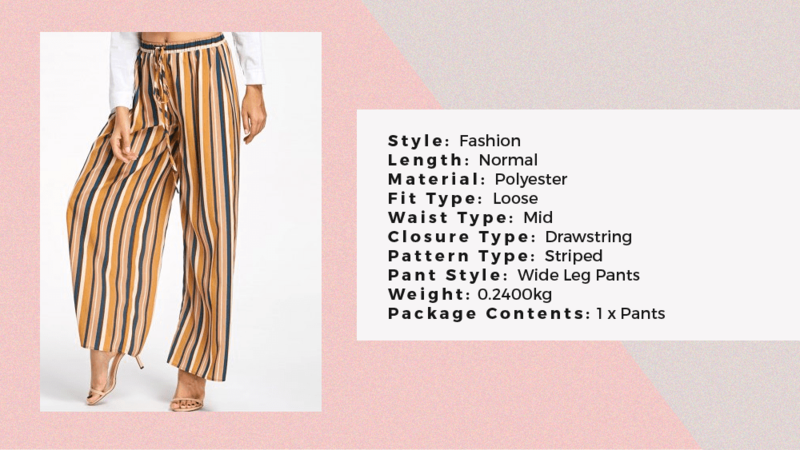 These are the pieces I wouldn’t mind wearing on a casual day out or even at work. If I would describe my personal fashion style, it would be comfort and simplicity. I like dressing up depends on the occasion but most often than not, I would go to these kinds of clothing styles. If you’re now ready to go shopping, then you came in the right place! Here’s a surprise code I have for you. Use the code “RGEN” upon checking out to get a discount from your total purchase. Happy shopping!